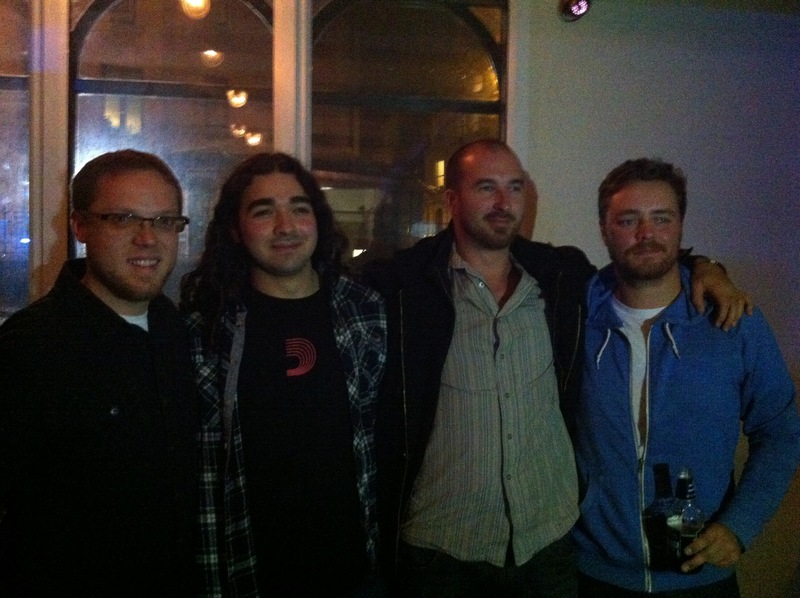 Playing with Craig D’Andrea and Trevor Gordon Hall was absolutely incredible. 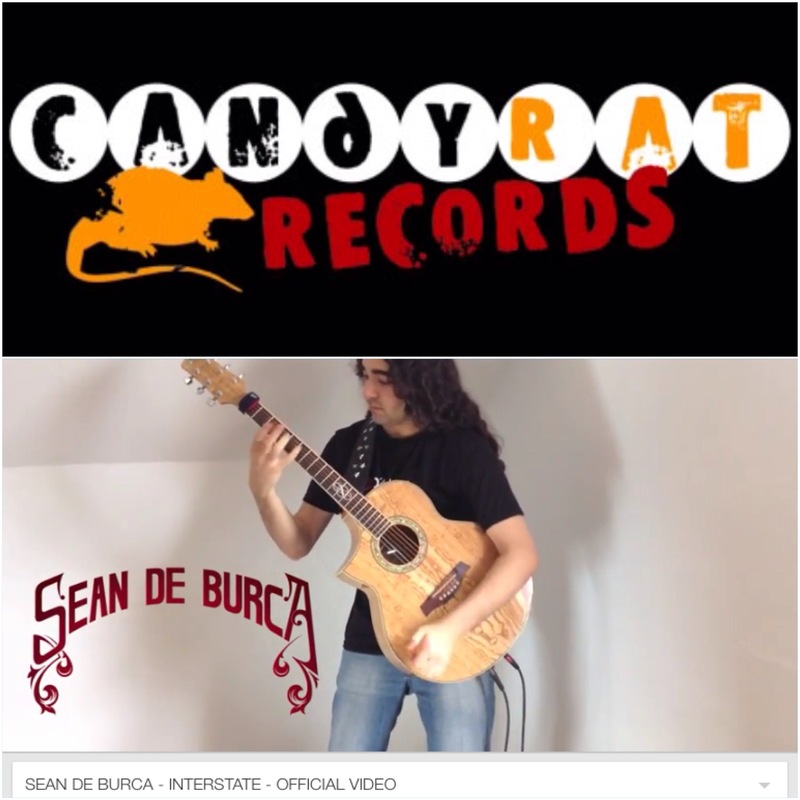 It was mind blowing to be supporting the guitarists who inspired me to start playing fingerstyle in the first place. A night I will never forget!!! 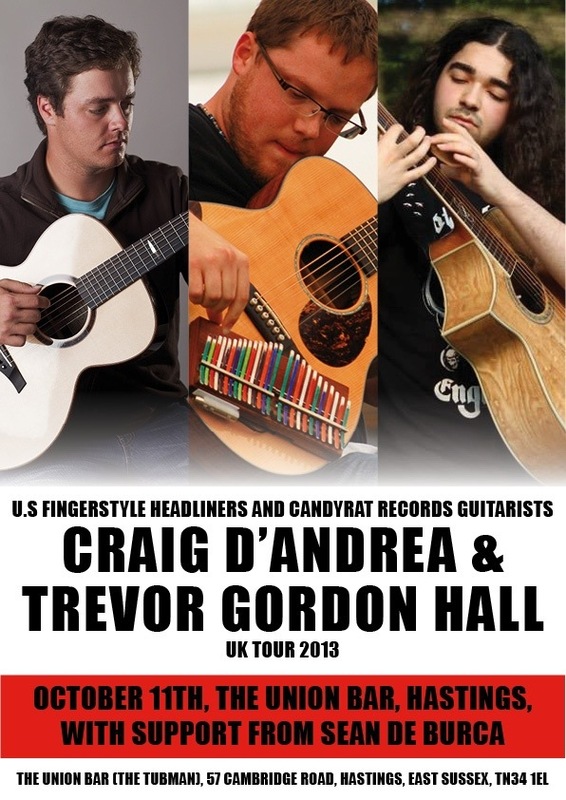 I am delighted to announce that I will be supporting US fingerstyle headliners and Candyrat Records guitarists Craig D’Andrea and Trevor Gordon Hall on a show during their UK tour. 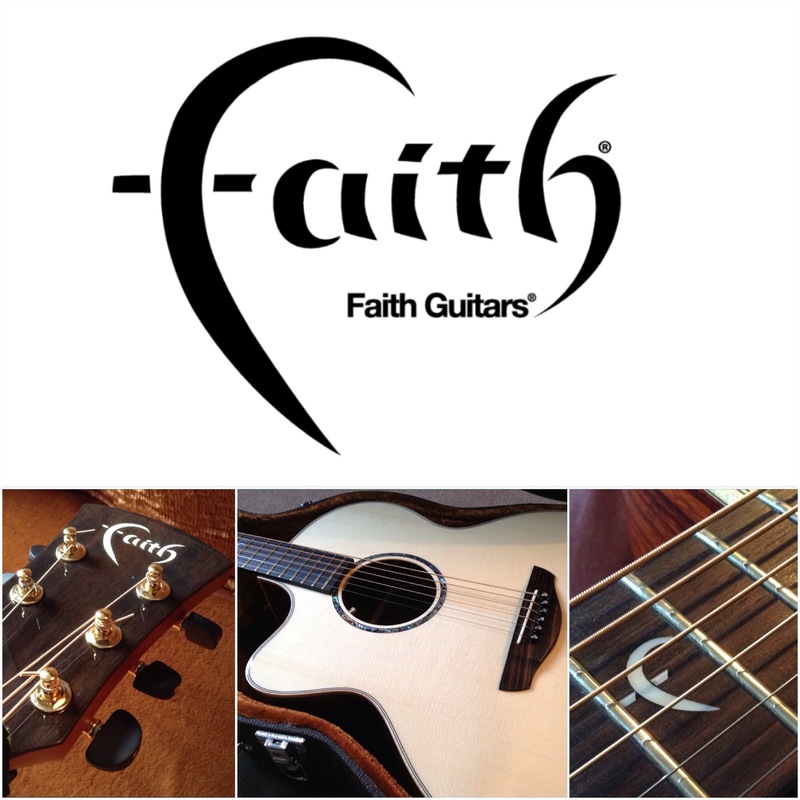 It was Craig’s music that inspired me to pursue playing fingerstyle music in the first place, and Trevor is a true innovator of fingerstyle music. I will be supporting Craig and Trevor on October 11th 2013 at The Union Bar in Hastings.